FREE Christmas Gift for You! | Dan E. Friesen, HomeLife Glenayre Realty Chilliwack Ltd. Here is an early Christmas gift for You! Are you someone that feels it is better to buy direct from a listing agent (that is the Realtor that has put the home up for sale)? Did you know that when you do that, many times you are not properly represented? The number one reason people feel that it is better to go direct to the listing agent is that they think they will save money on commission. This is of course False! 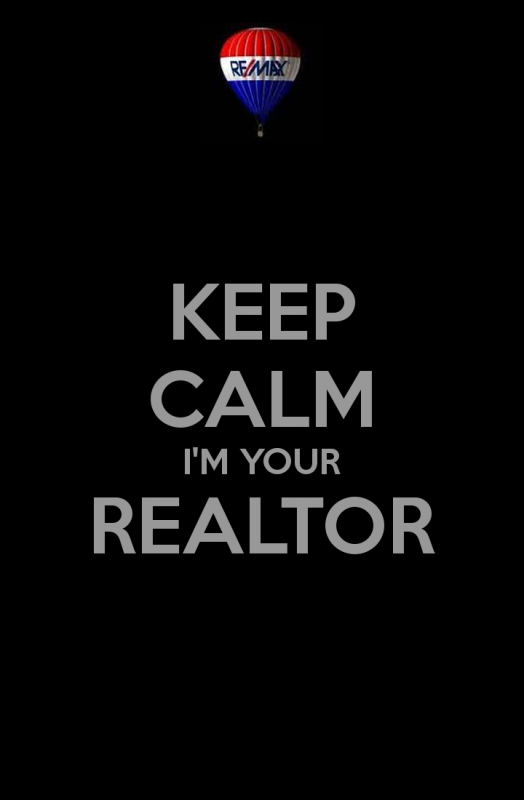 Did you also know that it costs you $0 to be represented by a qualified Realtor? 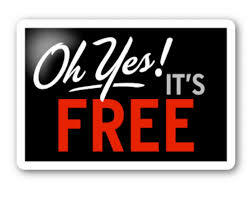 That is right it is free, zippo, zilch. That is what I call a GREAT DEAL! The Seller pays the commission when I represent you - THE BUYER. So other than being free, what do you get out of being a represented Buyer? -should you test for Radon? -ensuring that all the cogs are syncing up on completion/possession day. There are many other items that we take care of course but this is just a snippet of items that all protect your best interests. They are all items that you may just miss out on when you buy direct from the listing agent, ALL FOR FREE.